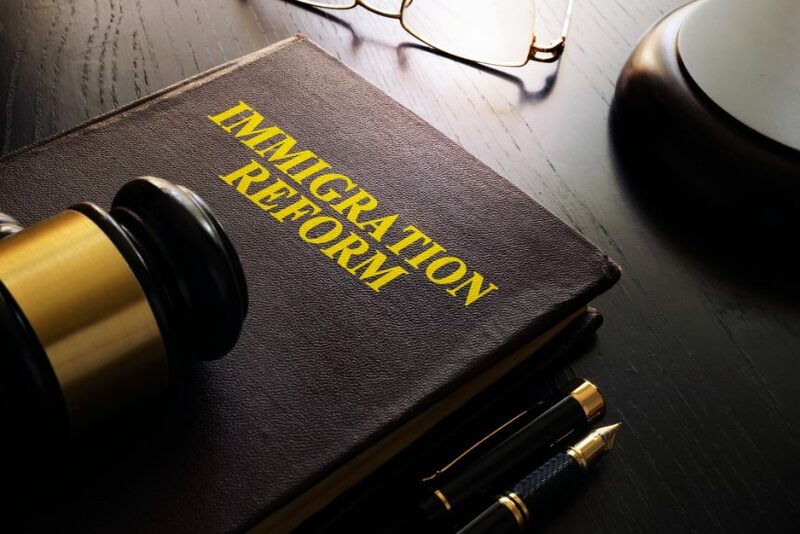 The new immigration legislation is primarily based on a condition in a previous immigration bill that passed through the Senate in 2013. The new bill looks to provide a pathway to lawful permanent residence for agricultural workers who maintain blue card status for a period of three to five years, which will depend on the number of hours worked in agriculture. Immediate family members of agricultural workers would also be eligible to apply for the program. The lawmakers referenced a study from the University of California Davis which estimated approximately 253,000 farm workers in California are undocumented, equaling nearly 60 percent of the workforce. 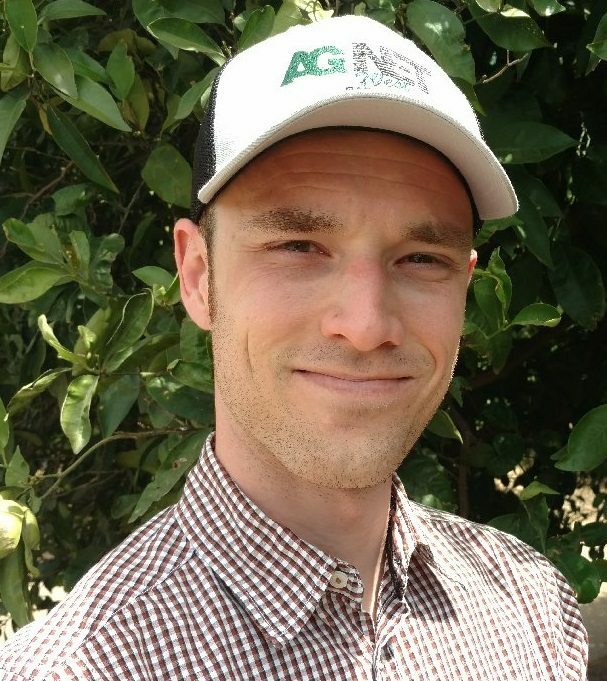 A 2017 California Farm Bureau Federation survey found that labor was one of the most concerning industry issues, with more than half of farmers reporting they had a labor shortage. The Senate bill is being co-sponsored by several high-profile Senators including Kamala Harris, Cory Booker, and Bernie Sanders. The House bill is also being co-sponsored by nearly 60 Democratic Representatives. Several agricultural groups have also issued varying levels of support for the legislation including Farmworker Justice and Western Growers.